As I have a newly replaced iPhone due to mechanical failure, I thought it a good idea to get a new case (nothing to do with the use of the DriSuit I might add). I tried out a Casetagram iPhone case to keep my iPhone looking shiny and new. 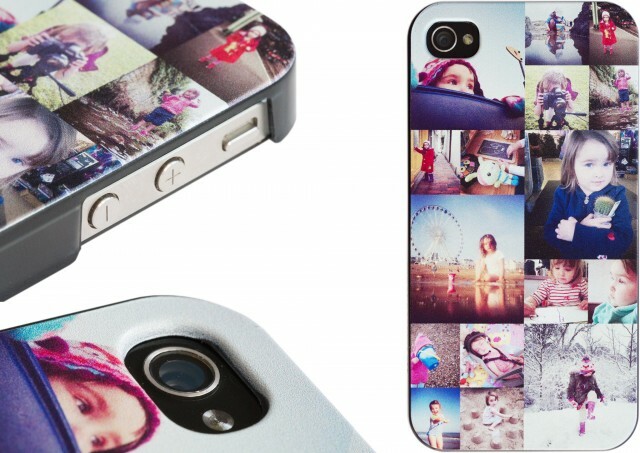 Casetagram enables you to create Smartphone and iPad cases with your own images printed on them. According to research your wallet is far more likely to get handed in if lost if there is a picture of a baby inside. 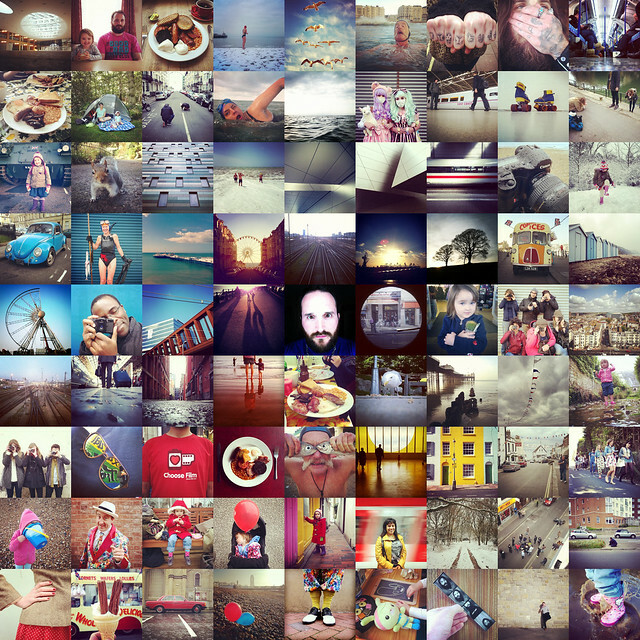 I figured I would use Instagram shots of my daughter to create a montage – not quite baby photos, but it might increase the chances of my phone being returned if lost. Photojojo recently sent me a few products to test out. 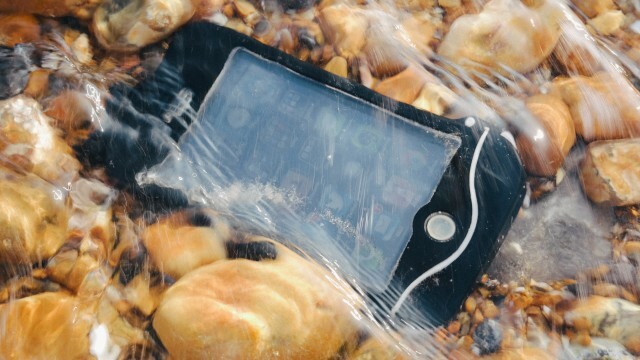 The first item I had to use was driSuit; a waterproof iPhone case for the iPhone 4 / 4s. This is not the first waterproof case I’ve used with an iPhone but it is definitely miles ahead of anything I have used before. All images in the review apart from photos of the case where taken with an iPhone 4 in a driSuit and processed with Instagram. 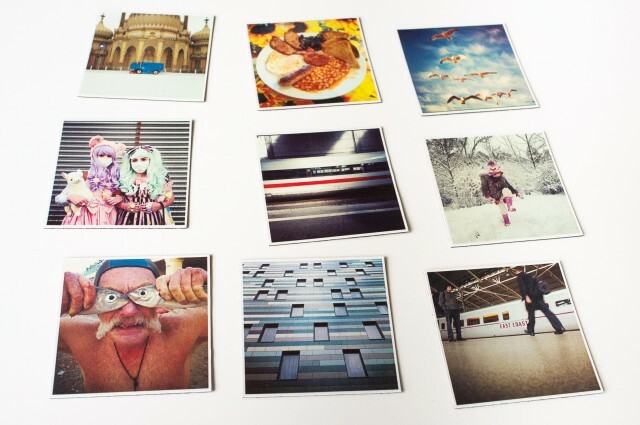 StickyGram enables you to turn your Instagram images in to sets of nine 5cm by 5cm magnets. That’s a decent little size because at 5cm wide your older 600 pixel wide Instagram images will print a 300 dpi so there is no compromise on quality. 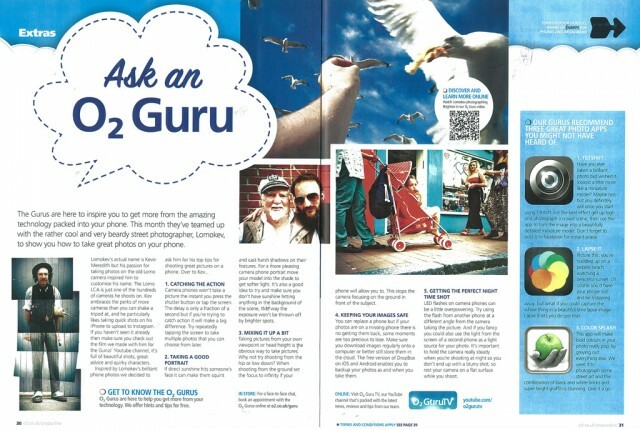 I recently spent the weekend with a film crew from O2’s Guru YouTube channel. 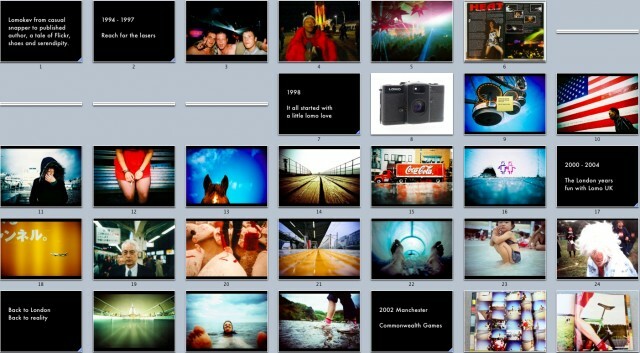 They are making a set of films about different creative people and how mobile technology fits into there life. I am the second person they shot, the first was trainer designer / customizer Daniel Reese, check out his film here. They filmed me as I documented an average weekend in Brighton which culminating in me putting up a photo montage on a beach hut. If what goes on on the video looks fun to you, you might want to check out one of my weekend photography courses so you can join the fun.